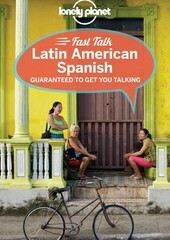 Lonely Planet Fast Talk Latin American Spanish 1st Ed. 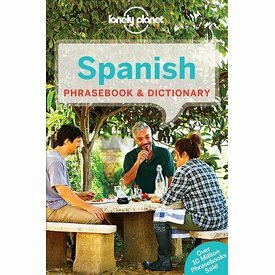 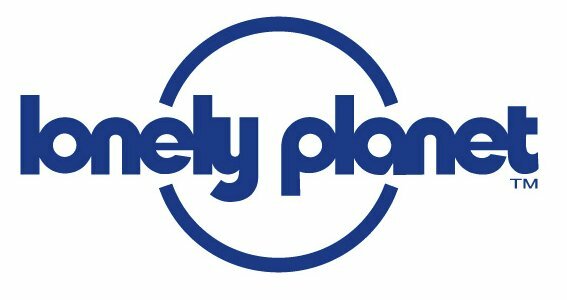 Lonely Planet Spanish Phrasebook & Dictionary 7th Ed. 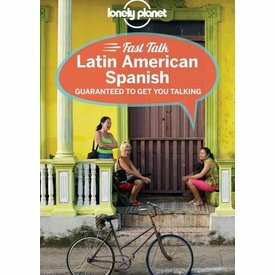 Enjoy the thrilling conversation with a local over sangria, ask about a tucked-away a tablao flamenco or eat your way through a tapas menu; all with your trusted travel companion.